Last week, I talked about the 2 things real estate agents should NEVER do to get Facebook likes. If you haven’t read that article yet, please go there first and read it before you read this article. Today I’m going to show you how to get those valuable, targeted likes your page so desperately needs in order to generate quality real estate leads. However, in order for this to be successful for you, there are things you’ll need to have in place first. An enticing call to action (CTA) on your page. A deep understanding of who your target niche is. Something valuable to give away in exchange for an email address. A valuable and consistent follow-up campaign. 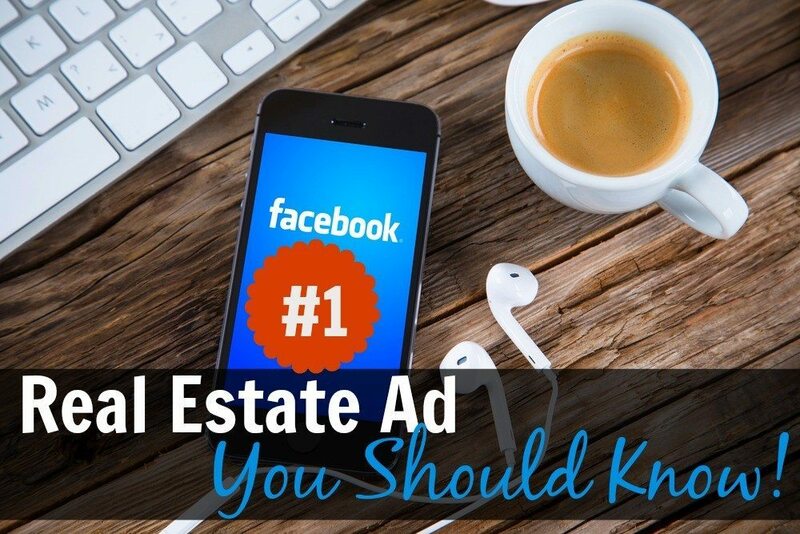 Every real estate agent should be running a number of different Facebook ad campaigns. You’ll want one for likes. One for opt-ins. One for website conversions. One for each lead generating goal. And within all of these, you’ll have different variations of each ad based on goal, target and expected outcome. Today I’m going to focus on one ad. It’s what we call the “foundational” ad. It’s the first ad campaign we implement for our real estate clients. It’s the most important campaign. Think of it like your foundation for your house. Without it, all other ads are either 1) temporary or 2) ineffective. Your foundational ad requires that you have the things in place I mentioned above. Without those things, this ad is useless. The goal of every single thing you do on Facebook (when it comes to your business) should be to capture leads. Capture their contact information, even if it’s only an email address. The point? 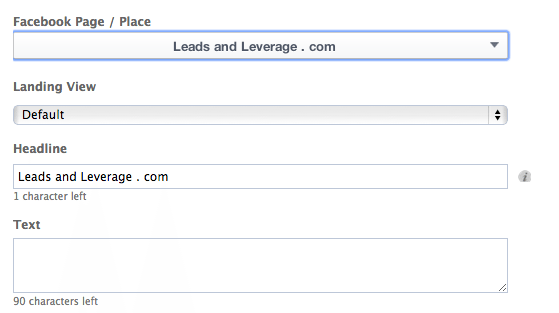 Build your email list (aka your database). Let’s move on to the ad. Know your target. I cannot stress this enough. This is not the time to worry about alienating people or not attracting the right people. You must pick a target. And you must must must know very specific details about your target. For this article example, I’m going to use a “ghost client” named Adam. Adam is a real estate agent in NewTownsVille, Ore. He likes helping entry-home owners sell their homes and move-up into their next home. The average entry-home price in his market is $225,000, and most owners sell in this range and upgrade at around $300,000. The neighborhood he really would like to get listings in is located in ZIP code 51515 (where his sellers live). The average age of homeowners upsizing in this area is 32-44. He also knows he wants to target women, since women are the primary influencer in more than 87 percent of all purchasing decisions. He knows that most of his clients are married and speak English. FYI: I’ve done all of these steps in Power Editor. Ad Manager is not the same. 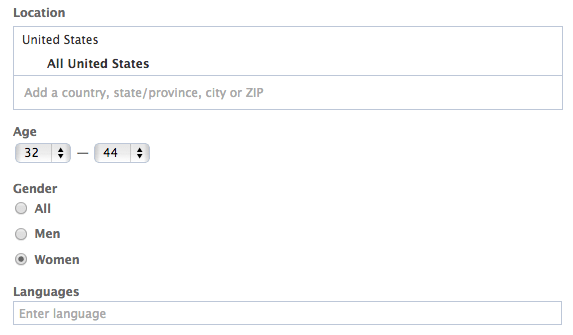 When you go to your Ad Manager, you can then click on the Power Editor link to access. 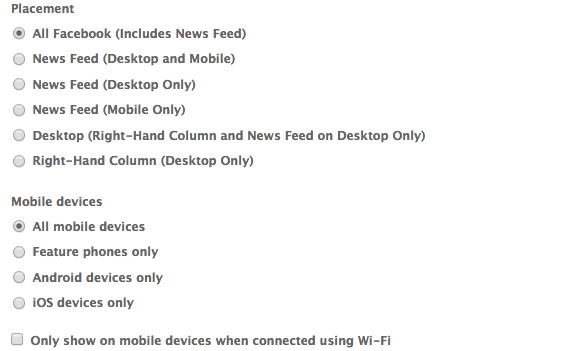 Additionally, Facebook is releasing the new Ad program. Not everyone has it yet. This training was written with the new program. Additionally, depending upon who you are targeting, make sure your CTA and valuable offer are something they want. Don’t expect to get seller leads with a CTA and value offer for buyers (and vice versa). Headline: Something inviting & engaging. Don’t leave it your page name. Text: Be interesting. Something they want to see and read. Image: Definitely put in a customized image, with some CTA text. Recommended image upload size for this ad is 1200 by 450 pixels. Your image can have no more than 20 percent text on it. 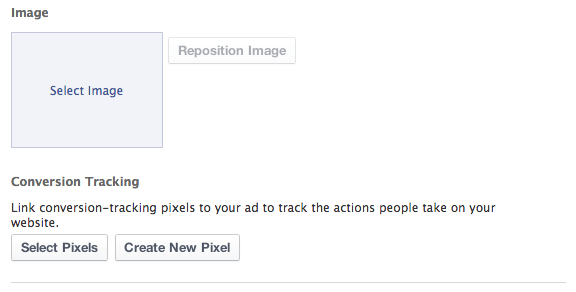 Yes, FB kicks back ads (cancels them) if the image does not meet specifications. Conversion tracking: You can ignore for this particular ad. 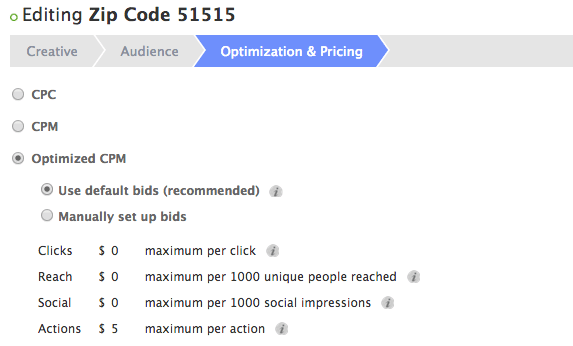 Leave it on optimized CPM and use default bids. Now upload your ad. It may take a few minutes to a few hours for your ad to be approved. If you have it set up right, 100 percent of your page likes will be highly targeted and you’ll get at least 25 percent of those likes subscribing into your email database. Additionally, you are setting up your page, with targeted likes, for some fantastically awesome lead targeting campaigns in the future. What do I mean by this? 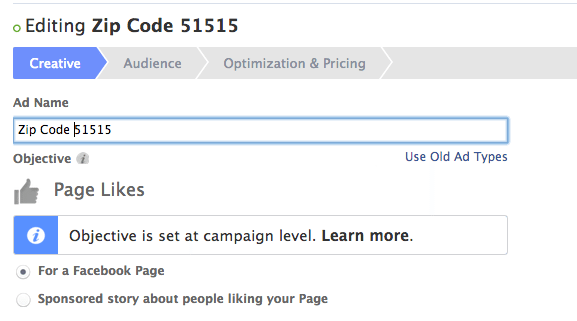 If your page comprises only highly targeted likes, you’ll be able to use some high-level marketing features Facebook offers (and no, I’m not talking about boosting posts). 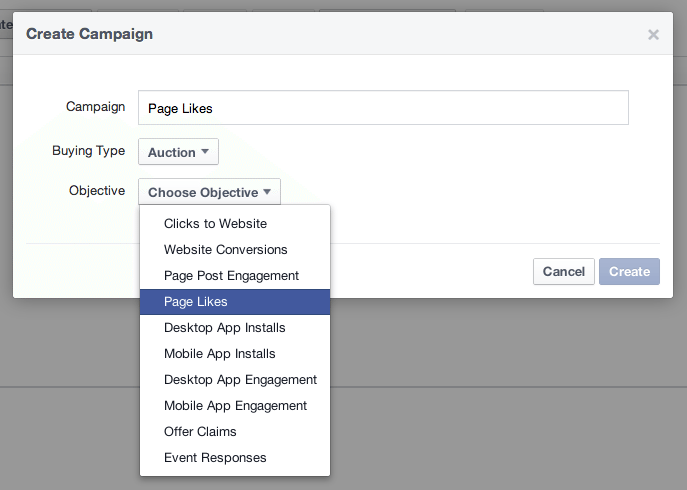 You’ll be able to target your likes with strong and compelling CTAs, which gets your likes to take action, and costs MUCH less than running an ad to your entire area for a specific campaign (and these leads are hotter, they’ve already “liked” your page).